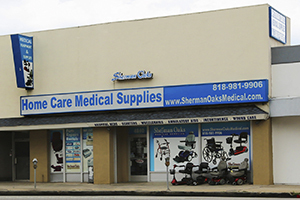 When it comes to comfort, Sherman Oaks Medical has got you covered! We carry a variety of cushions for manual wheelchairs & power wheelchairs. 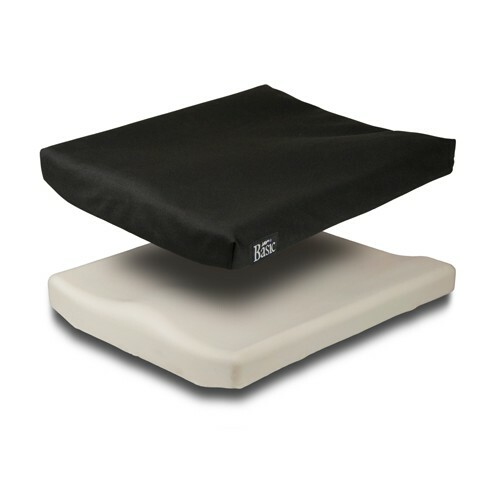 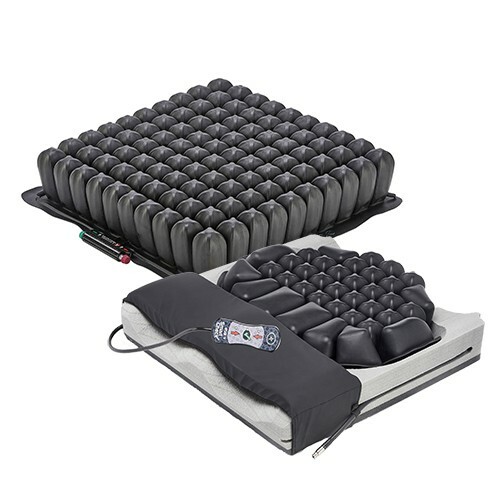 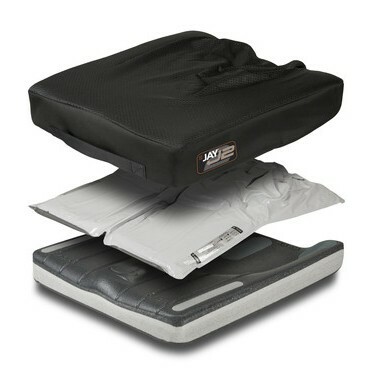 Choose from Honeycomb Cushions, Foam Cushions, Gel Cushions, or Air Cushions. 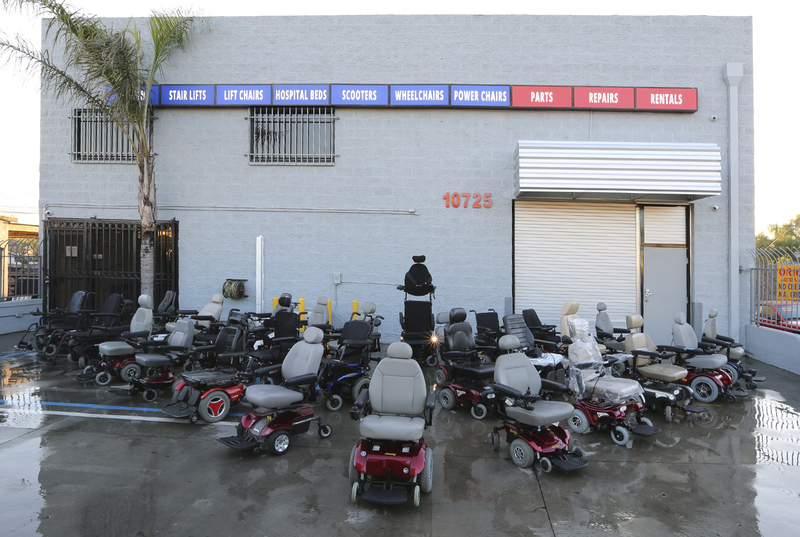 Stop by our showroom in Los Angeles to feel them out for yourselves & decide which one is perfect for you. Sherman Oaks Medical carries the best manufacturers, highest quality, & guaranteed lowest prices. 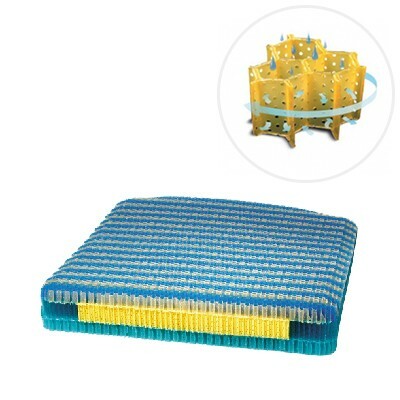 We also offer free online shipping & manufacturer warranty is included.